If you go into the BUSH today, you're sure of a big surprise. If you go down in the woods today, you'd better go with supplies. For every Mamma that ever there was will take their gang for certain, because today's the day at Mamma's going to climb a moun-tian! Mount Lofty to be exact. 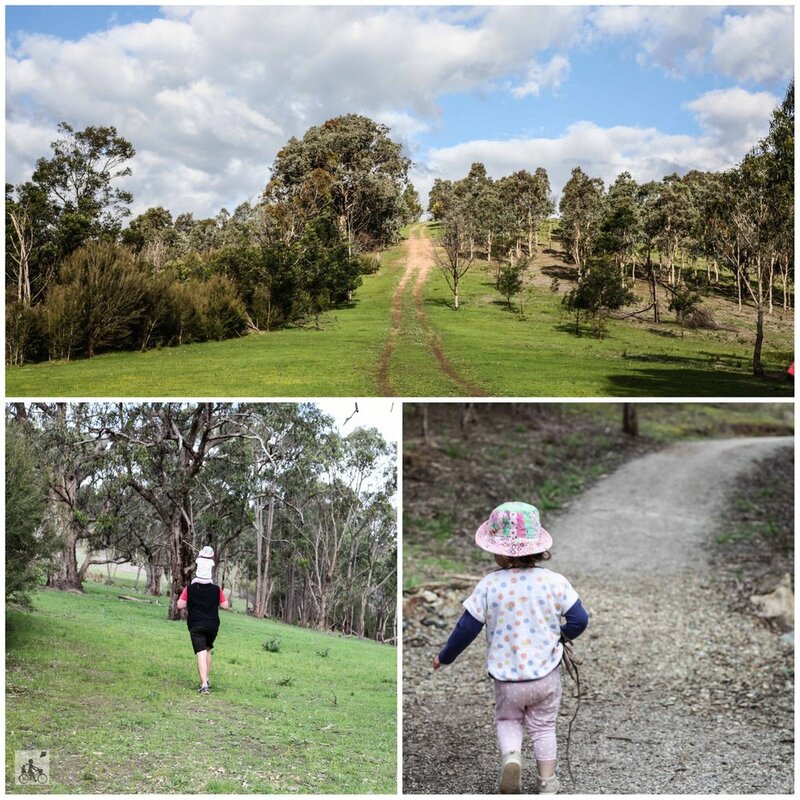 This bushland reserve is part of the Warrandyte State Park and is the most beautiful spot along the Yarra River. Wander along the rocky paths, collect sticks along the way and see if you can spot the kangaroos or even 'Stew' - Mamma's mate, the wombat. Now you can choose to stay down low by the river with some picnic seating available, but what you gotta do is walk up to the top of the hill. Once you have reached the road, head a little higher and check out THAT VIEW! 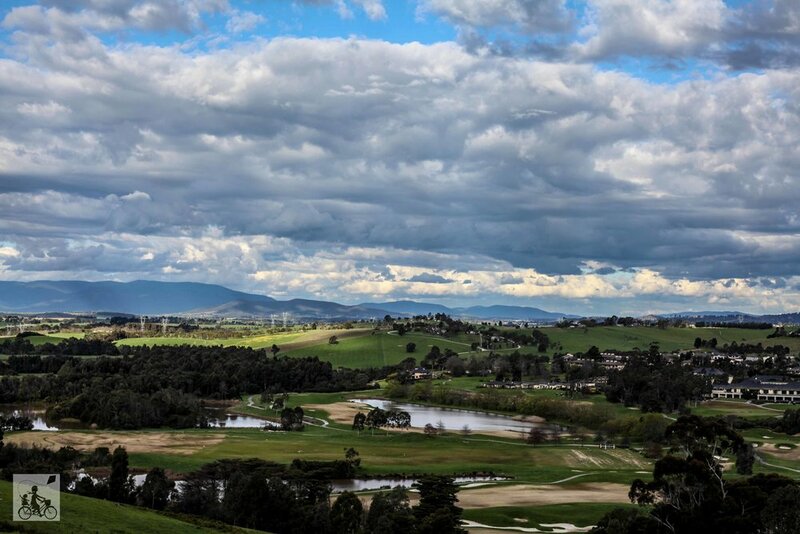 Quite possibly THE BEST view of the Yarra Valley Mamma has ever seen. Plus turn to the left and Mount Dandenong is just as spectacular. Little legs might (most likely WILL) have a bit of trouble making their way to the top but boy will they sleep well when they get home! Mamma's special mention: The tracks are pretty rough, not great for a pram. Best suited for junior walkers and even then, they might need to be carried up to the top. This is also State Park and habitat for native wildlife - no dogs are permitted. wanna know more? have a read of the Manningham City Council's walking guide.